These 5 musicians show us the highest level of virtuosity, finesse and musicality at their instrument: the accordion. 'TE' or ? means hand in Japanese. 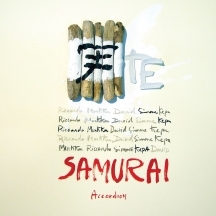 The name' Samurai' is no coincidence, nor is TE or ? as an album title. It is a look at ancestral Japan, a tour collective imagination. 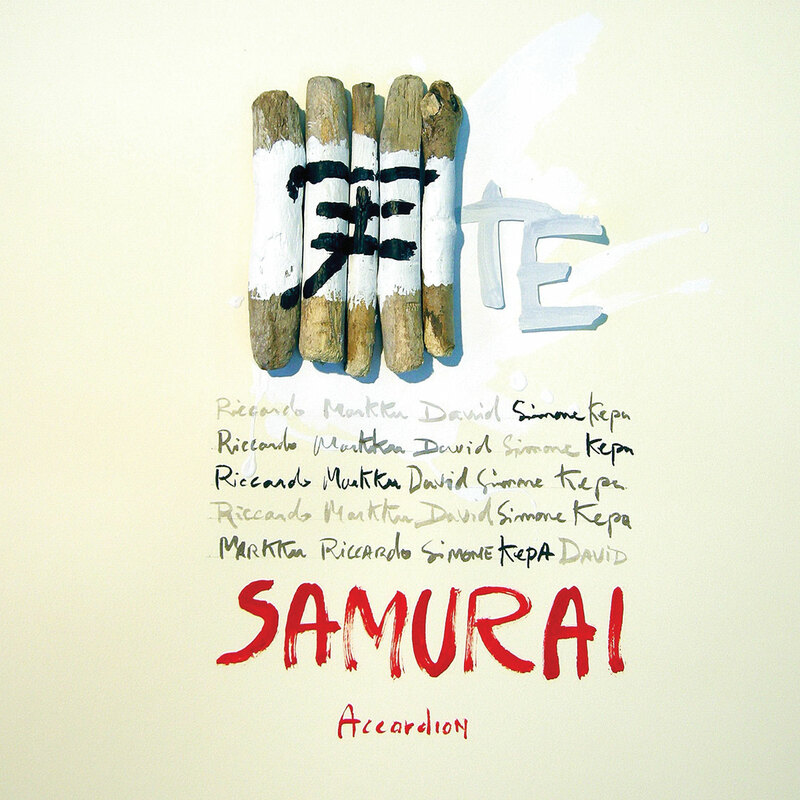 The Samurai was a noble warrior at the service of a cause, as these 5 magnificent musicians are, at the service of the accordion, in order to give it all its 'letters' of nobility. It is necessary to be body and soul at the service of the instrument to reach this level of virtuosity, finesse and musicality. These five have done so and this new opus shows us how the breath produced by such hands is clever, stealthy, fine, expressive, contemporary and traditional, strong, powerful, always in the right place, surprising.... Quite an art. The Samurai in Japan was a master in the art of warfare, our Samurai are masters in the art of music, a sacred battle!